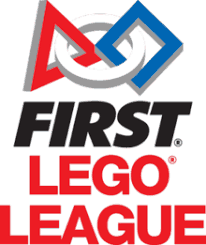 Interested in joining FIRST Lego League (FLL)? We have teams active in 2018-2019 at every elementary and middle school in the Elmbrook School District. 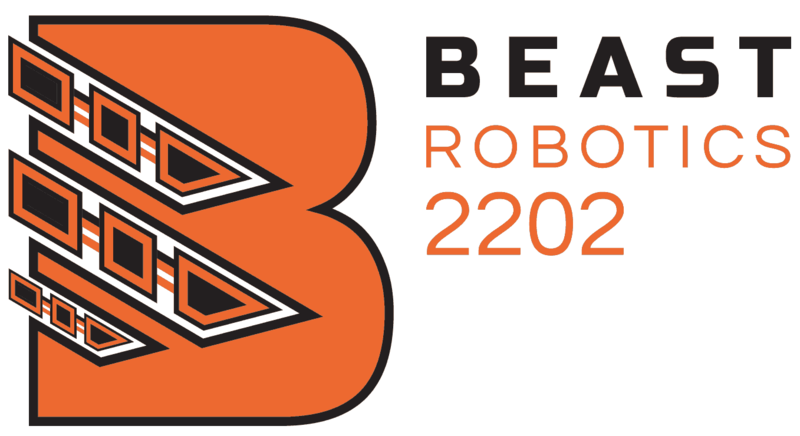 Contact Judy Scaro at Wisconsin Hills Middle School to connect with a team!